I wasn’t planning on doing a post about this as it’s just too heartbreaking, but I really wanted to share the “Cards for Ethan” initiative that will be taking place this week. Ethan is the little boy that is tragically being held hostage in an underground bunker in Midland City, AL. This coming week he will be turning six years old. Midland City is located 43 miles away from my hometown in neighboring Dale County. The area I live in in Alabama (and where Midland City is located) is mainly made up of sparsely populated, typically sleepy towns. 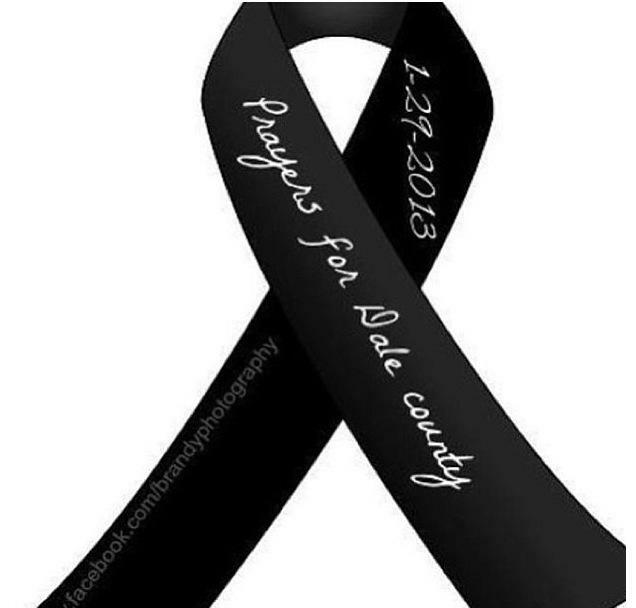 As such, it can seem like at times that the whole southeastern part of the state is just one large extended community, and when a tragedy occurs in one of those towns, it feels like it has happened to us all. That’s how the situation in Midland City has felt. It has gripped us all from the very first moments, and over the past week he has become, in the words of the Dale County Sheriff, “our child”, as well. I know that law enforcement are doing everything in their power to have him released, and I know that there isn’t anything regular citizens like me can do other than hope and pray that it will end soon with a positive outcome. This is something I can do, however. You can read the original post about “Cards for Ethan,” including the address to mail the birthday cards to, here on RickeyStokesNews.com, one of our local news sources. And please keep this sweet little boy, his family, and the family of his heroic bus driver in your thoughts and prayers. Poor little lad. Hope this has a happy ending for him. I really hope so, too. So happy to say that I just heard that little Ethan is now safe and at a local hospital. I am SO glad to hear this – I saw it on the news here in England this evening, and was appalled at the poor little mite’s plight. I’m so happy to hear he’s been released. I am so relieved to hear it, too 🙂 You know, your news in the UK and local gossip is how we kept up with a lot of what was going on as our local news was tight lipped because of fears he was monitoring them.